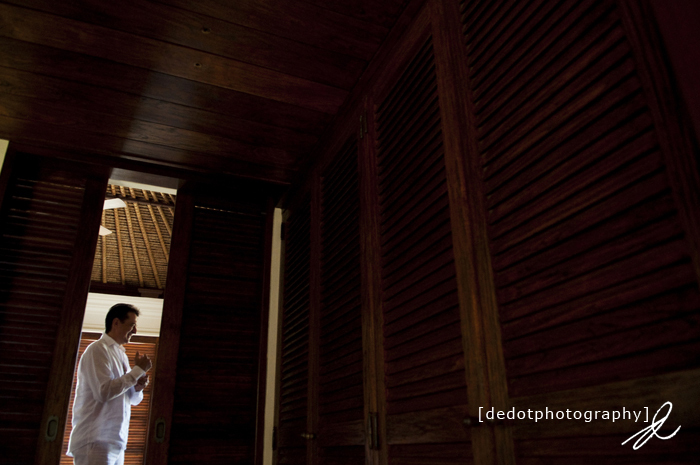 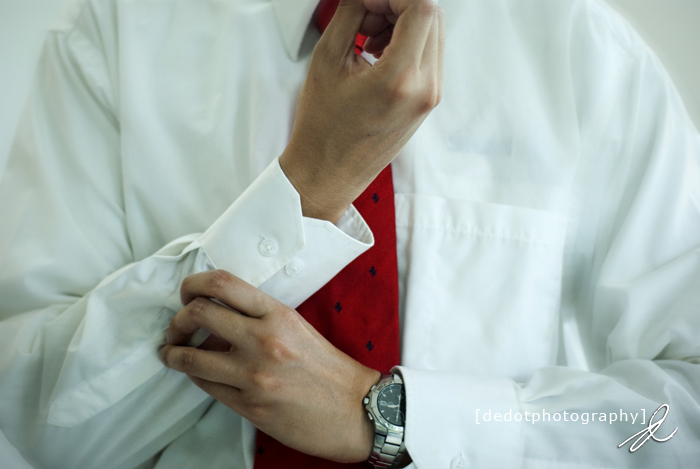 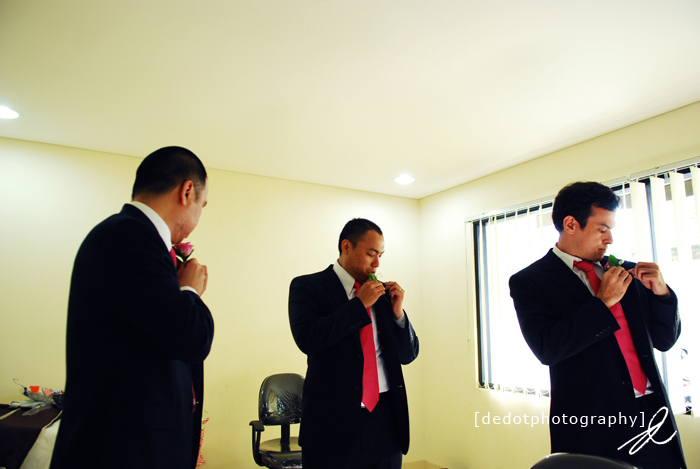 What is the most important thing for a wedding photographer to prepare before a blessing ceremony take place? 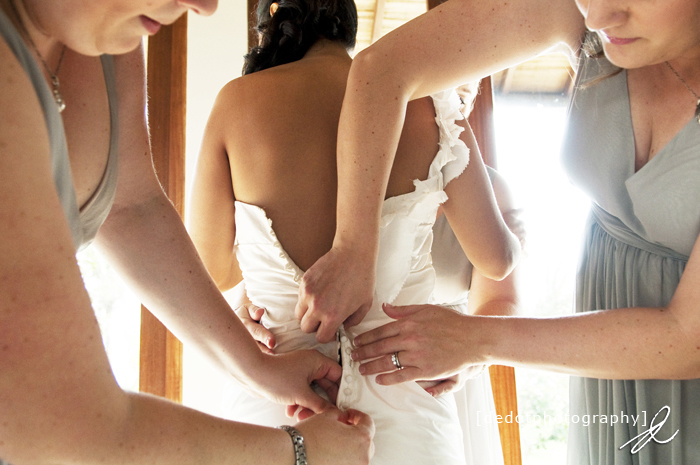 Nothing but the bride and groom preparation, such as to details; shoes, rings, dresses, corsages, make up sessions and many things more that need attention. 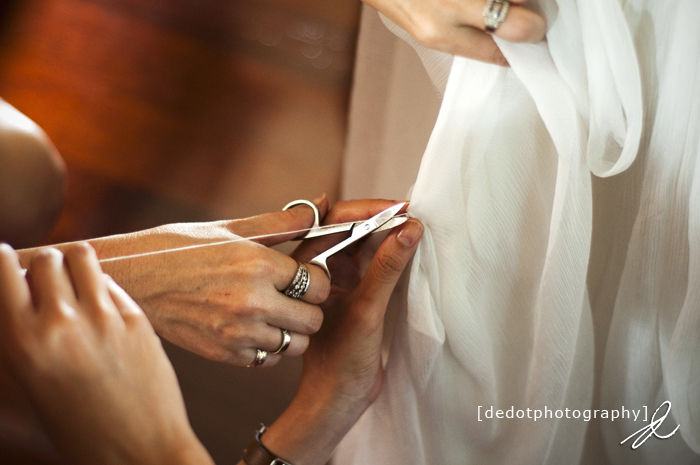 These small details will affect the big parts, it all starts from here.Never miss each moment that is happening, from the bride taking her dress on, or getting ready for the venue. 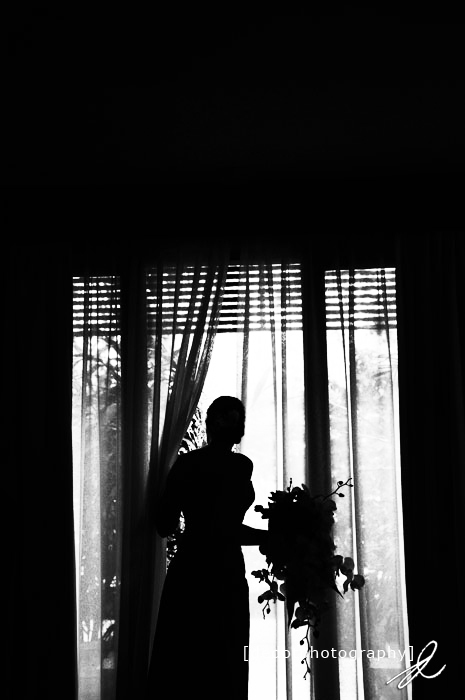 Many you can capture here, funny and interesting things, you can even try to find more creative photo shots by the time. 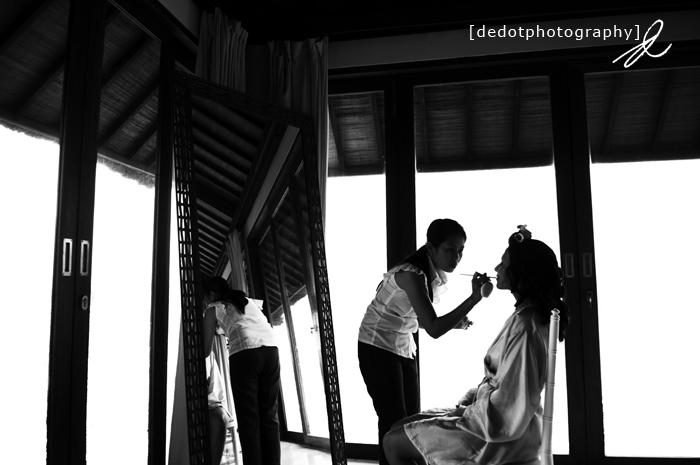 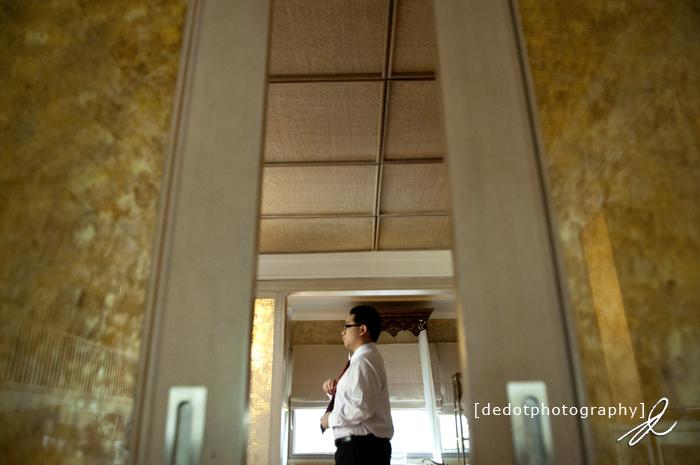 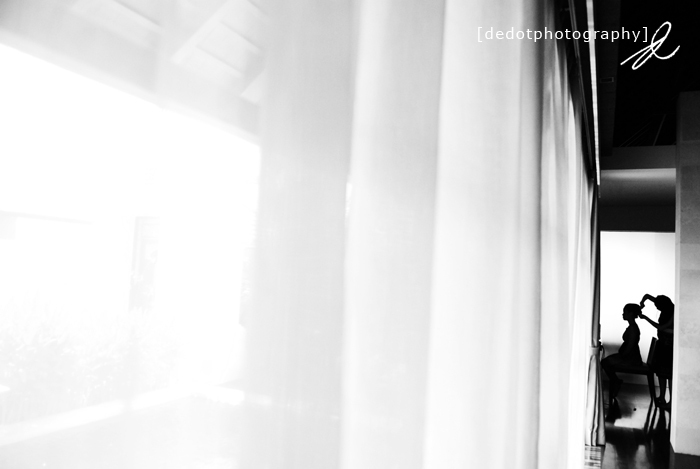 Your wedding album will never be perfect without few shots from the “getting ready“ moment. 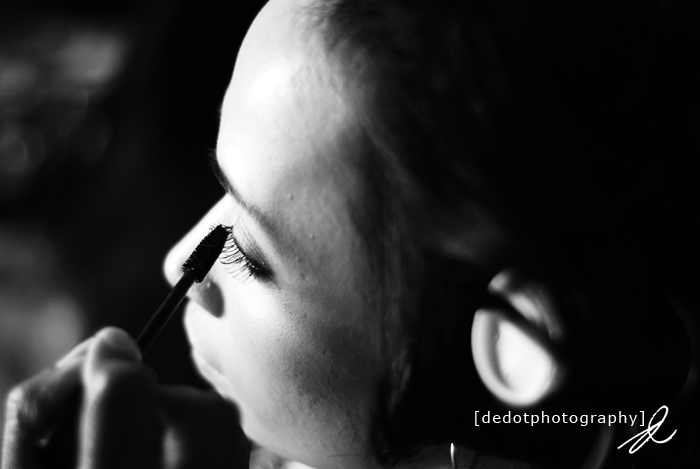 The style of "getting ready” has always been the main thing that, a wedding photographer, especially a photojournalism photographer will always notice. 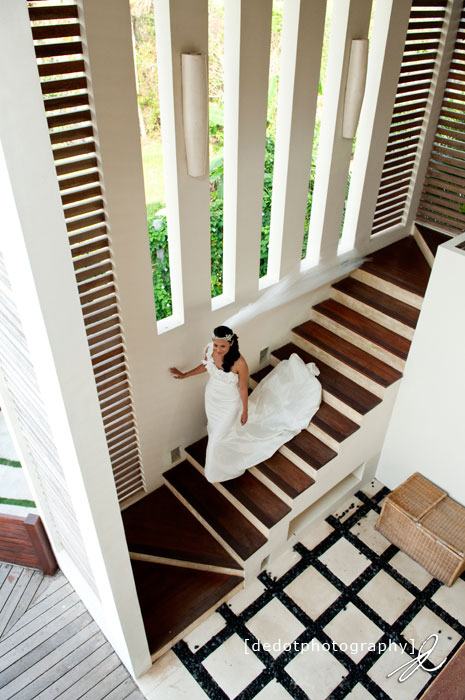 One tip, come early to the wedding location to get the unexpected, candid and dance shots of their every wonderful moment. 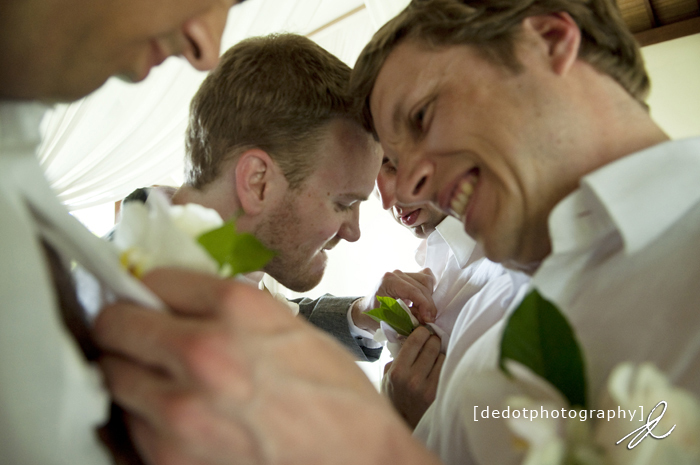 Moments that will become the beautiful memories in their lives forever.